Grade A (Micron size 0, 014 Qty. -500 GMS). Grade B (Micron size 0, 017 Qty. -500 GMS). Grade C (micron size 0, 024 Qty. -500 GM). The range of activated aluminium oxide offered by us is most popular adsorbent used in collumn chromatography. Further oxide is most popular adsorbent used in chromatography. Best in use for Lapping in optical and other surface. 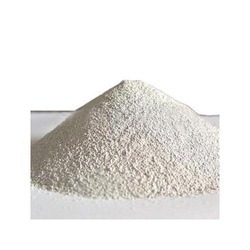 The company is a major Manufacturer, Exporter and Supplier of Brown Alumina Emery Powder in New Delhi. The Brown Alumina Emery Powder, offered by the company, is suitably checked on different characteristics to maintain its standards throughout. 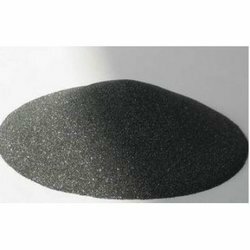 We have been counted amongst the most trusted names in this domain, engaged in providing Aluminium Oxide Powder.